The course is ready to go for Saturday. 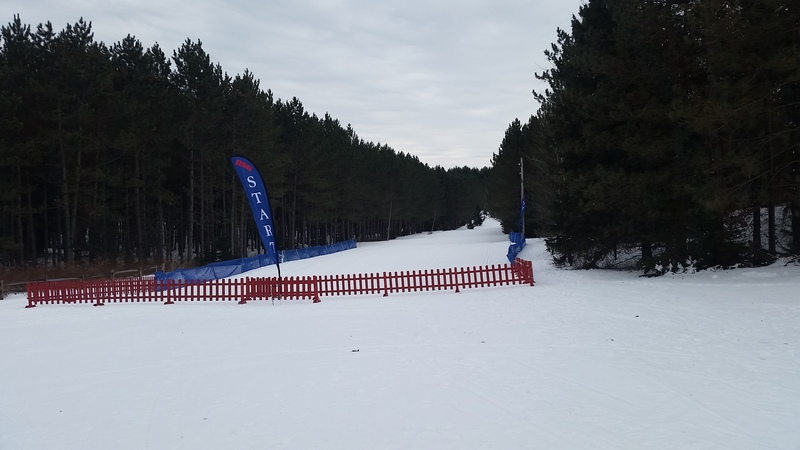 The Badger State Games Nordic Ski events will go off as planned in the morning despite some warmer temps today. The course was closed today and held up well. There was a mid-day drizzle and that could freeze the tracks for the Classic racers and making waxing a bit more challenging. Yeah, you might want to break out the klister. We do not anticipate being able to do much, if any, grooming tonight as it is not going to get extremely cold. Registration and bib pick-up starts at 8:00 AM. 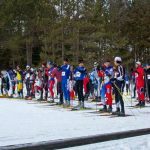 There will be same day registration for those that still need their Birkie Ks for the season.